Graduate to Merseyside: Looking for support on a short term project? Looking for support on a short term project? Looking for fresh new skills and innovative thinking in your business? Have a project on hold simply because no-one has time to work on it? A Liverpool Intern could be just what you need! 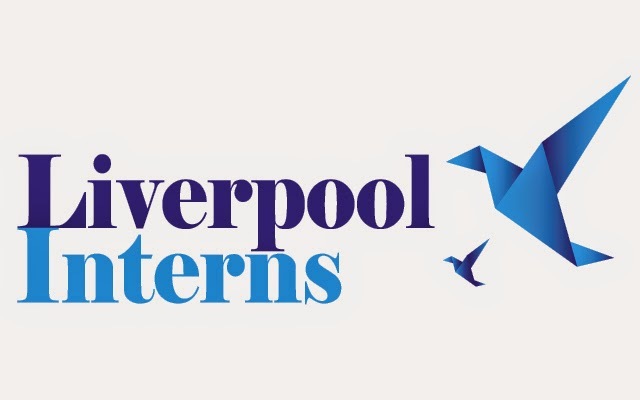 Liverpool Interns is a new service from the University of Liverpool to assist local employers with the search for talented undergraduate students for short term projects. Our high calibre students are able to adapt quickly and work independently on projects, allowing you to instantly benefit from this additional support. 4-12 week summer internships between Monday 8th June and Friday 25th September. Projects may include marketing, finance, supply chain, accounting, HR, communications, engineering, publishing, market research or social and digital media. Recruit - Beat the competition and pick the best!